Summer is JUST around the corner (or maybe it’s already here for you!) 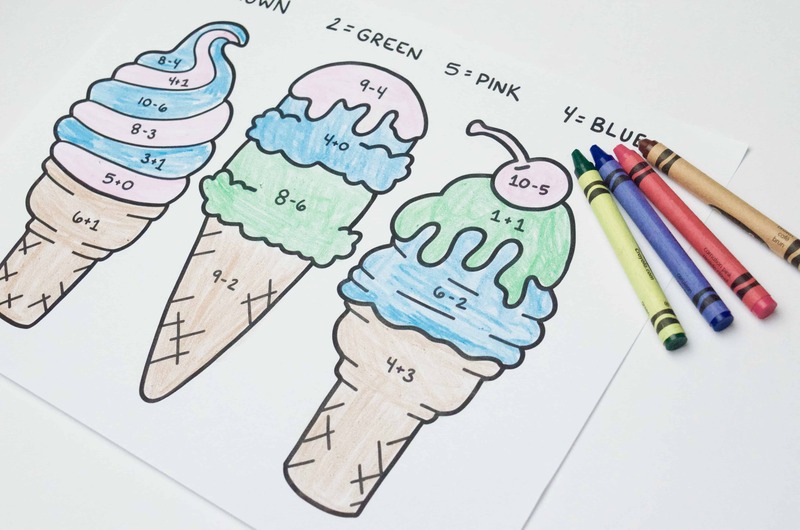 and this fun FREE printable ice cream math worksheet is the perfect way to celebrate while still keeping what your kids learned in school relevant! 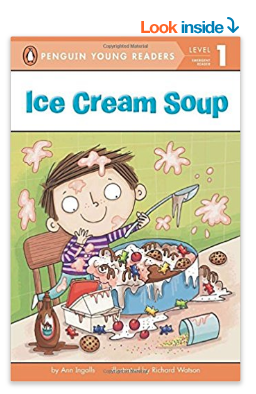 If you want to change up the colors for the ice cream just trim off the very top color code and add your own! 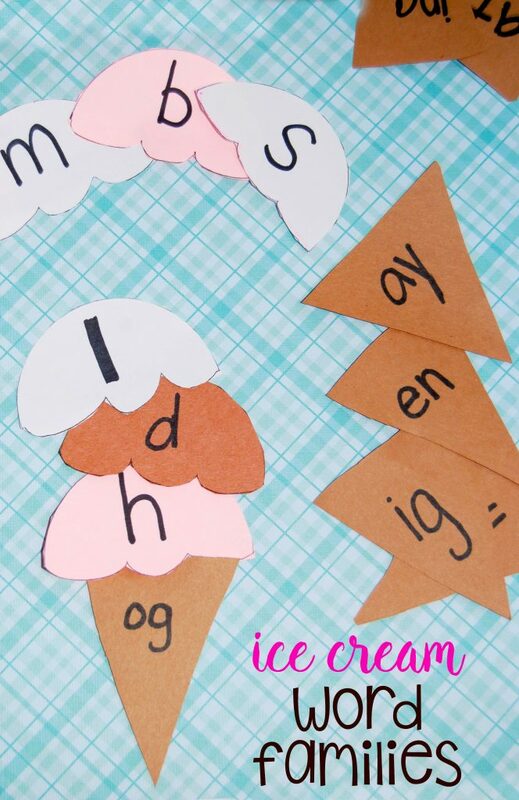 This pairs up perfectly with our Ice Cream Word Families activity! Don’t want to miss our other freebies? Make sure to sign up for our e-mail newsletter here! Don’t forget to confirm your e-mail and look for our newsletter about once a month! 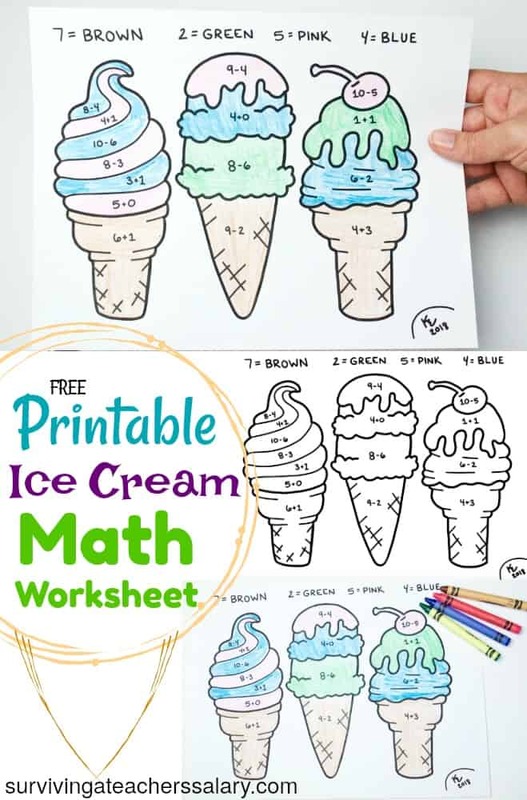 Just download and print the free file above, grab some crayons or colored pencils , and color your ice cream cones by adding or subtracting! You can even use markers or watercolor paints if you’re up for the possibility of a mess! Just like melting ice cream! 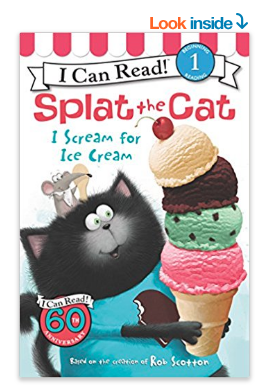 This is great for birthday parties, STEM summer camps, or just to print off and color at home! 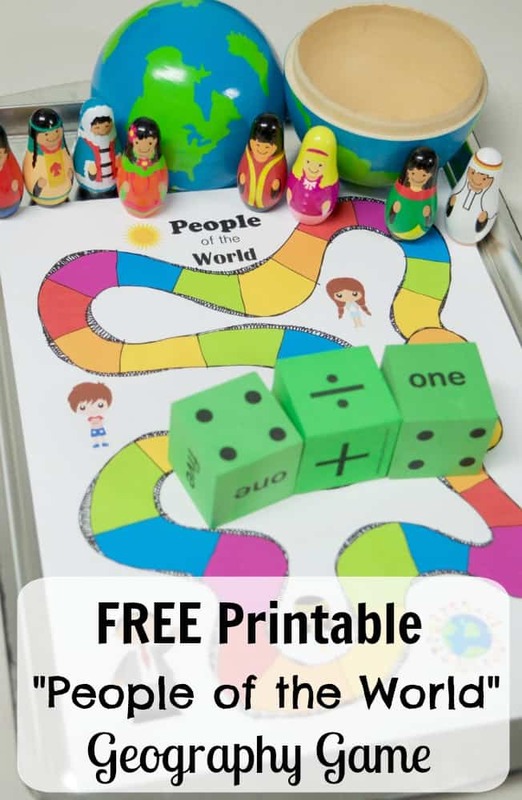 The printable is and will always be FREE! NO strings attached. No need to sign up for anything! If you’d like to help support this page feel free to click around or shop through our Amazon shop – I receive a tiny commission that helps me be able to create more great free content for you! I appreciate any support you can offer! 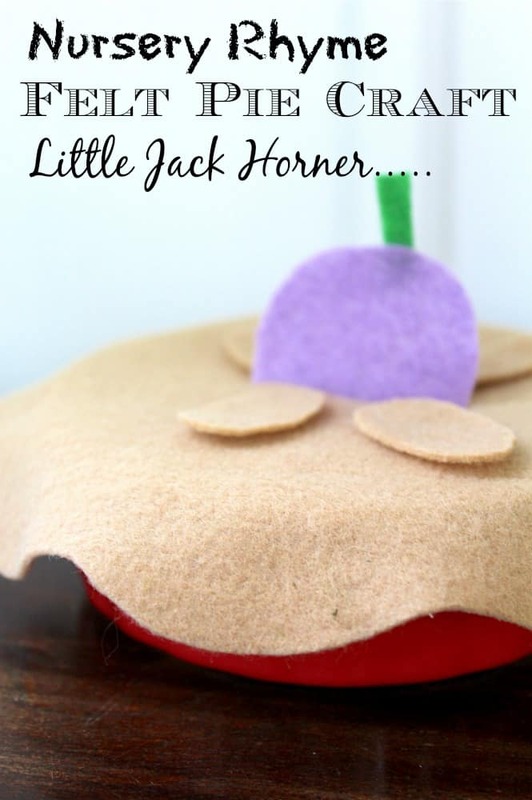 JOIN our Sensory Ideas for Kids Facebook group for MORE activities to stay busy all year round!